Everyone is mad over Mito! These kicks are the freshest from Blowfish Malibu's sneaker collection. 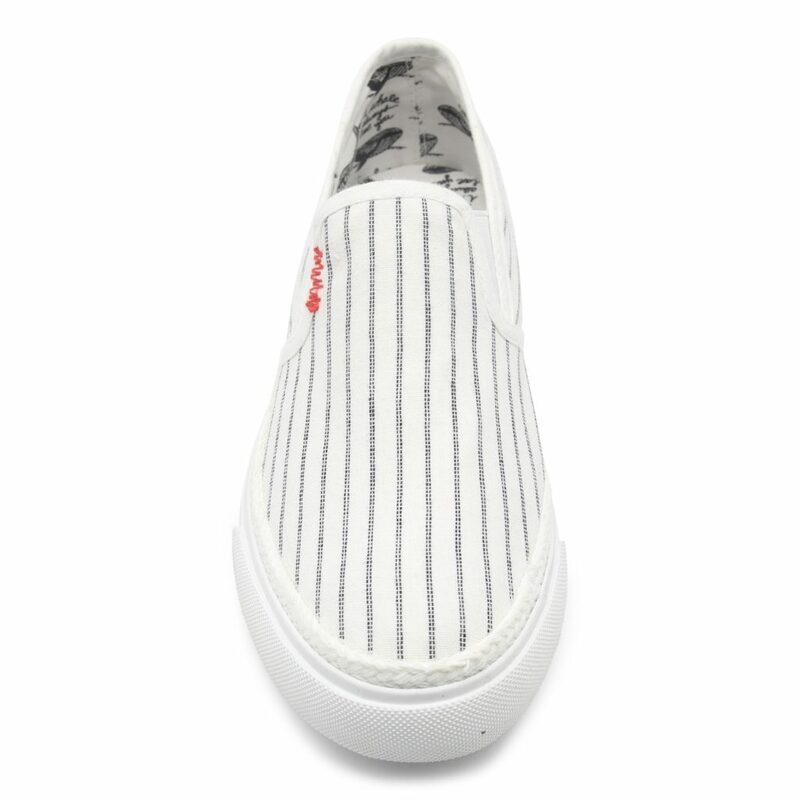 This style features a pre-distressed canvas striped upper with contrast stitching and an oh-so-comfortable footbed that will keep you going all day long. 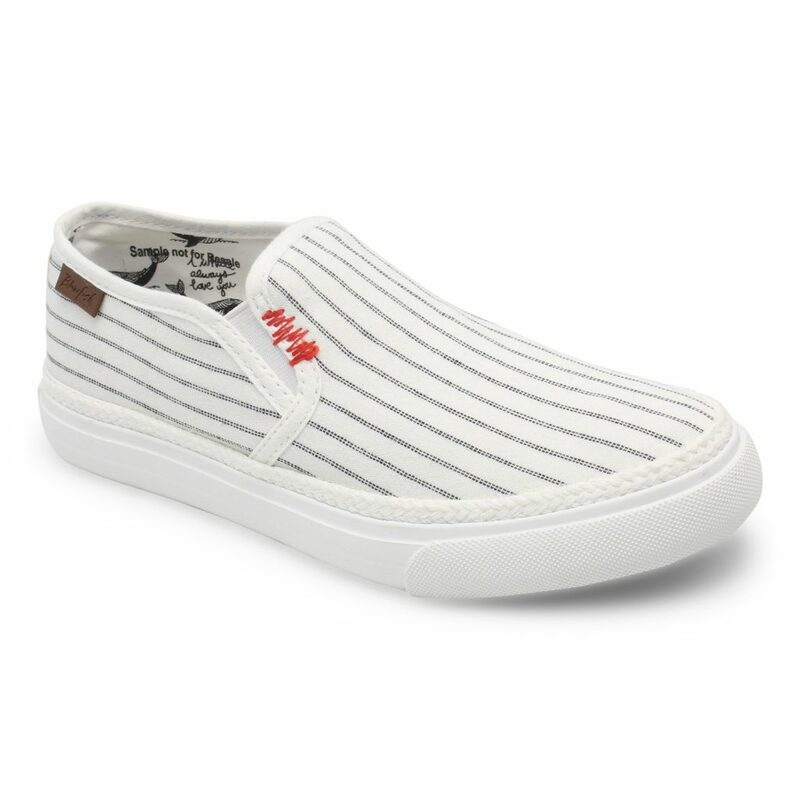 Mito is the perfect choice for all your festival looks this summer!